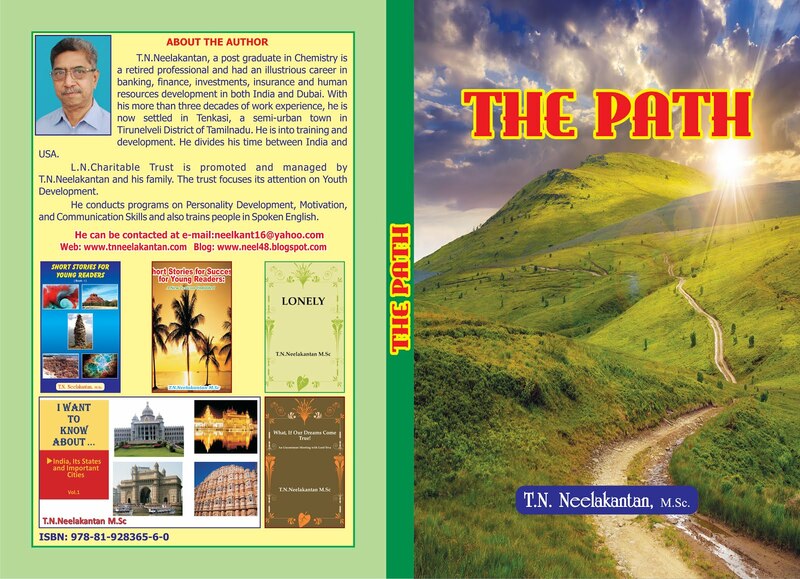 I have successfully written and self-published four of my books. Two of them are collections of short stories and the other two are novels. 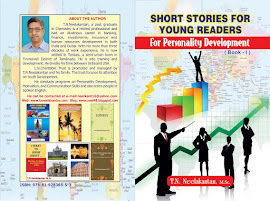 My short stories have the basic objective of reaching young readers from middle school upwards, towards helping them develop their personality for their success in life. I have embarked upon my third book of short stories and I would like to release some of my stories, to get readers’ views and opinions. I know reading as a habit has not died completely and there are still avid readers everywhere. I look to them to help me refine my writing by offering their comments on my stories. This would also help my stories become purposeful towards the objective I have in my mind. The target readers for the new set of stories are students of higher secondary schools and colleges, though every youngster can read them and be benefitted.